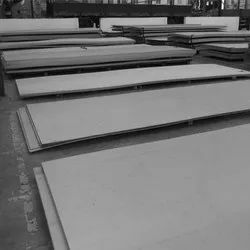 Range :0.5 mm To 150 mm thick in 1000 mm TO 2000 mm width & 2500 mm to 6000 mm Length available with NACE MR 01-75. 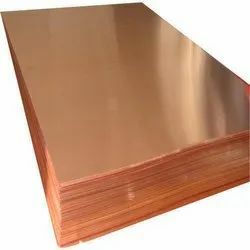 Type :Sheet, Plates, Coils, Flat, Strips, Profile, Blank ,Circle, Ring etc. Finish : » 2B, 2D, BA NO(8), SATIN (Met with Plastic Coated) H, 904L. 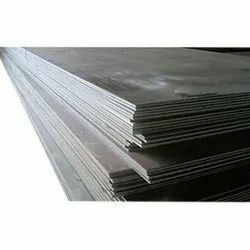 We cater an exclusive assortment of mild steel plates, which are extensively used in the manufacturing of large diameter pipes, steel structures, railway wagons, storage tanks, pressure vessels, bridges, ships etc. 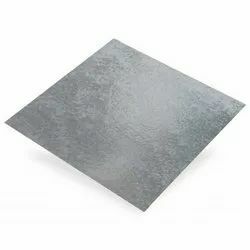 Due to the impeccable quality and robust structure of our mild steel plates, we have carved a niche as one of the predominant MS plates manufacturers and suppliers in India. 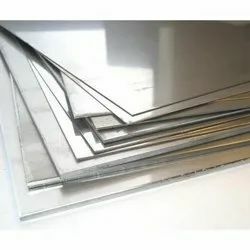 They are manufactured from the 100 % pure stainless steel so as to ensure their durability and high reliability. 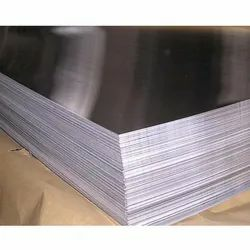 We provide our hot rolled mild steel plates in various thickness range, starting from 5.0 mm to 100 mm and width range of 100 mm to 5000 mm.